Smartphones have quickly become the 21st century’s technological problem solving device. Smartphones have become more than just a device to communicate with, you can now literally sort your life out using a single app. Moving house or office is a strenuous, stressful and time consuming task of life and no one likes making it harder than it needs to be. Considering there is an app for everything, moving house is part of the equation – there is an application for packing, creating a checklist and labelling your boxes efficiently. So if you’re currently in the process of selling your home or re-locating offices, you will most certainly need access to 5 smartphone apps to help you move house. Moving house comes with a strict timeline that you need to stick to. So with MoveTools, you can create comprehensive to do lists that can be arranged according to a timeline of events before moving home. 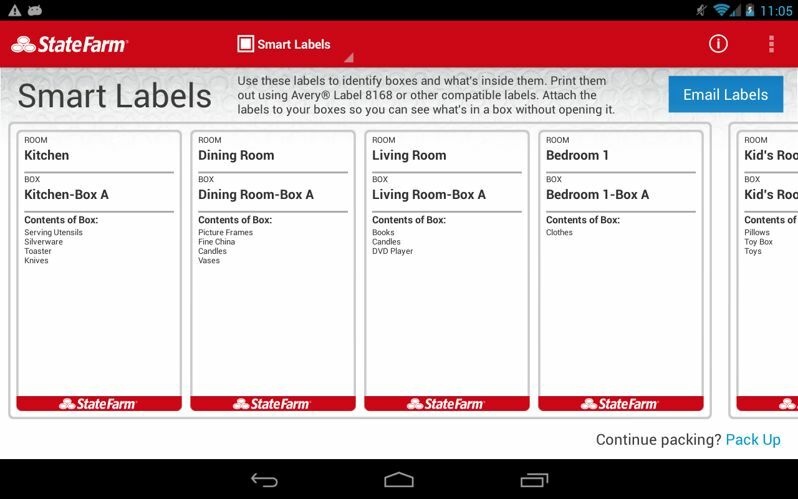 In order to keep track of everything, the app features an online label creator, you can stay as organised, efficient, effective and motivated as possible when moving house. It’s time to stop stressing and start planning. MoveTools is a detailed app with the ability to create a week-by-week checklist of moving tasks, so you can enter a moving date and add specific tasks at the time. The app also has an interactive packing screen, so you can go room by room and virtually pack and organise your items, labelling each box and identifying where your personal belongings are going. 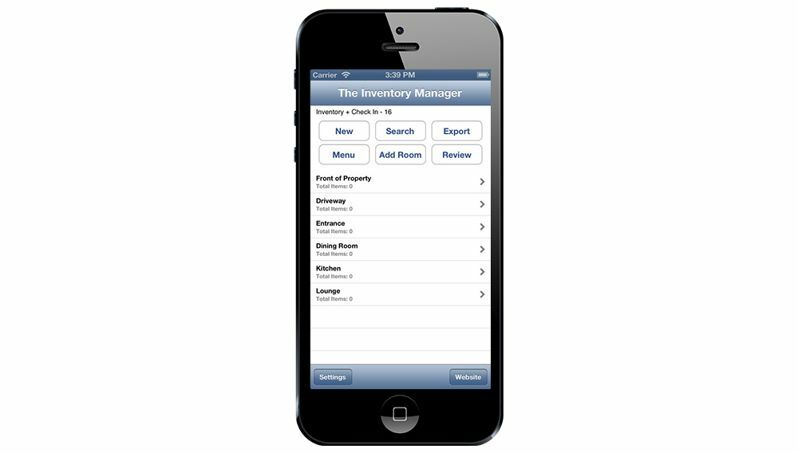 Create a visual inventory of your stuff with photos, QR levels, tags and notes. You can manage, search and categorise everything you need to move. 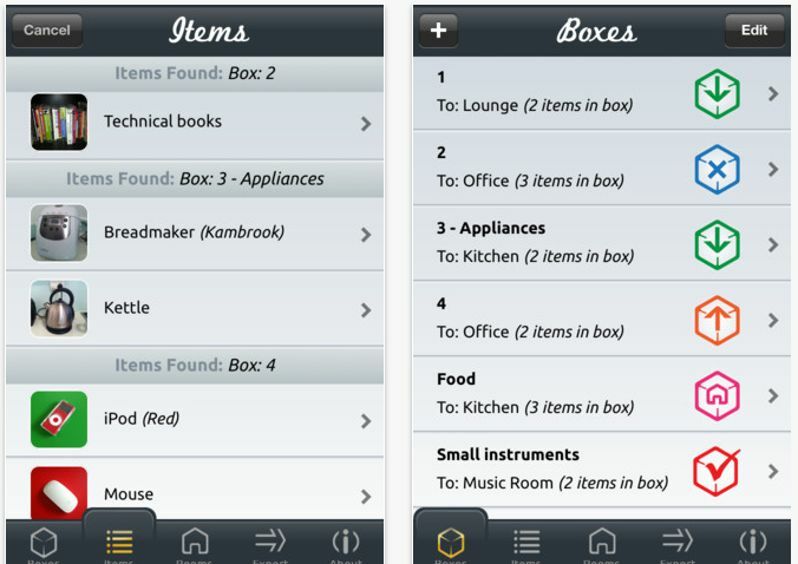 The app itself has some fantastic features to help move house or office as easy and stress-free as possible. Easy organisation – you can organise your items into folders and sub-folders, so you can have up to five folders for categorising your items to moves. For example, if you are clearing out your bedroom, you can have sub-folders for your wardrobe, jewellery box and the type of jewellery e.g. rings. Photos and videos – you can create a 15 second video or up to 8 photos to visually remind you of your folders and items. 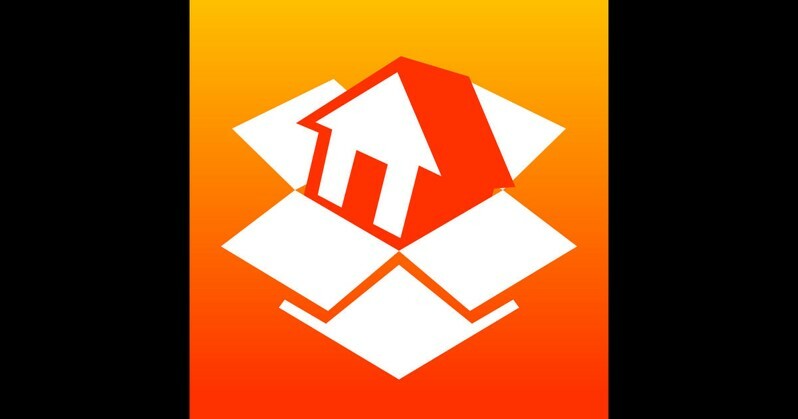 This app alleviates the stress that comes with move property; whether it be your home or office. There is an abundant of things to remember to do before you can officially collect the keys to your new property. Home Move Pro allows you to plan and organise your move, using the ability to take down quick notes and audio notes that will create a checklist, save photos and even more. You can choose between a number of templates for a checklist of your choice; one that suits your needs and organisation techniques. There is nothing more frustrating when packing up your home to move. You can easily lose track (and the will to live) when having to store your life’s contents into small, compact boxes. Moving Van, enables you to easily identify the contents of every box you pack. 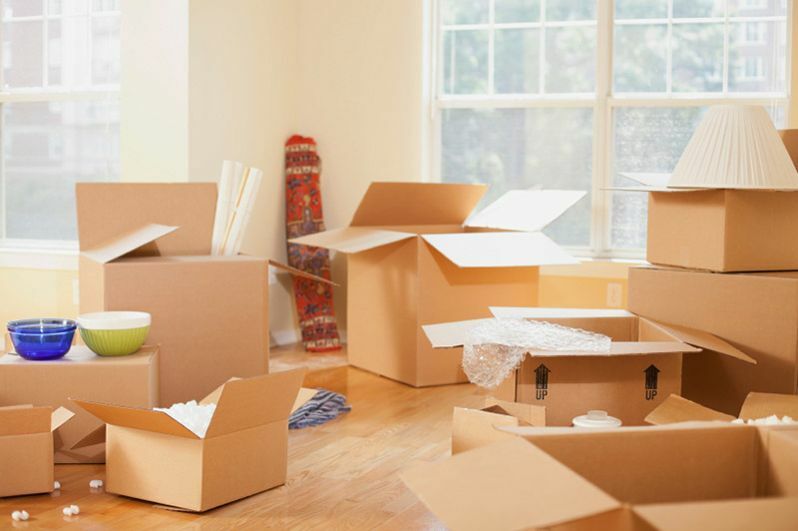 Once you have packed a box, you can take photos of the contents you have placed in each box and assign details for when you’re ready to unpack. You can assign each box a number of name so you will never need to worry about where your personal possessions have escaped to. 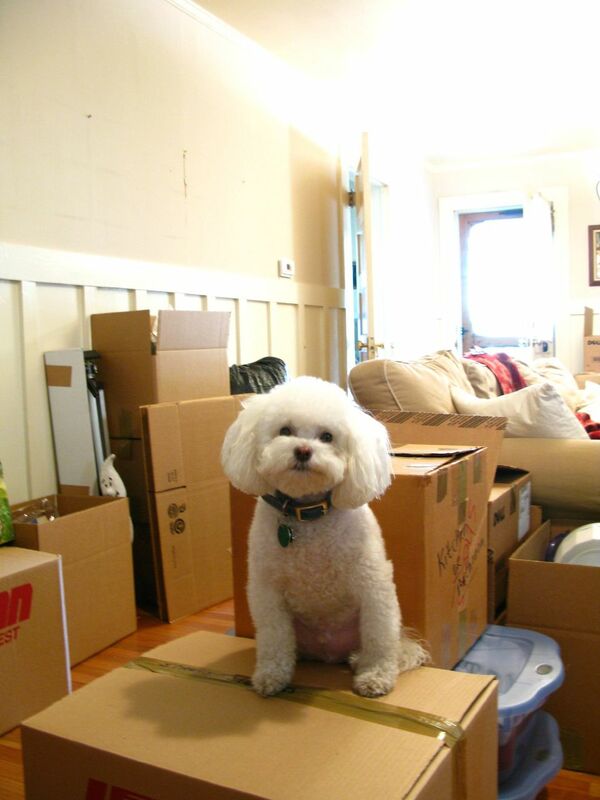 When unpacking your boxes, you may not need to unpack everything all at once, so the app provides the ability to quickly glance over the contents of each box, without opening it. So if you need to put a couple of boxes away for storage, it is easily doable with Move Van app. When you’re moving house, the costs can be astronomical and you often can’t afford the added luxuries such as employing someone to conduct a professional inventory of your home’s items and any problems with a new property. TIM, is a fantastic inventory app that assists with your move to your new home or office. You can record everything that you own and what needs to be categorised correctly, according to the room they should be found in. 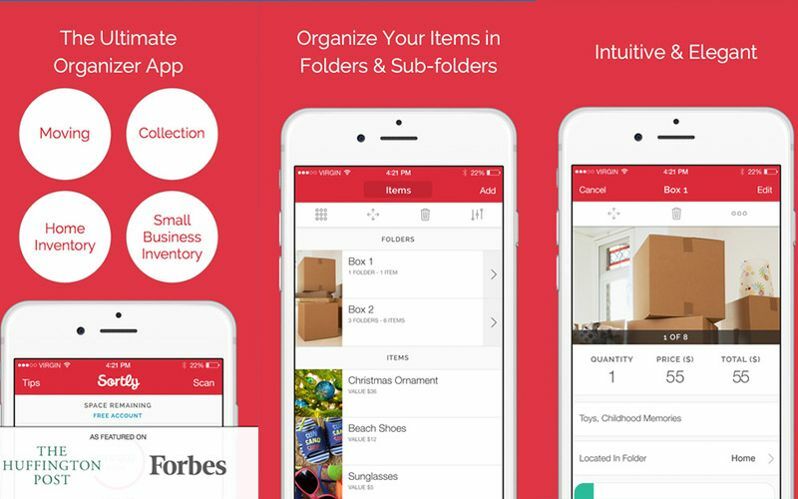 the app is a great way of relieving stress once you’ve moved in and need to unpack items as efficiently as possible. Moving House With Kids: Here’s how to make it tear-free! Are you addicted to moving house? Removals London on 7 Hacks for Moving House – Stress Free!